JASA goes “Bag-2-Paper™” at Fruit Logistica 2019! 2019 is only just started and already we think it’s a great year! Not surprising, because we can finally announce our theme for Fruit Logistica 2019: Bag-2-Paper™! 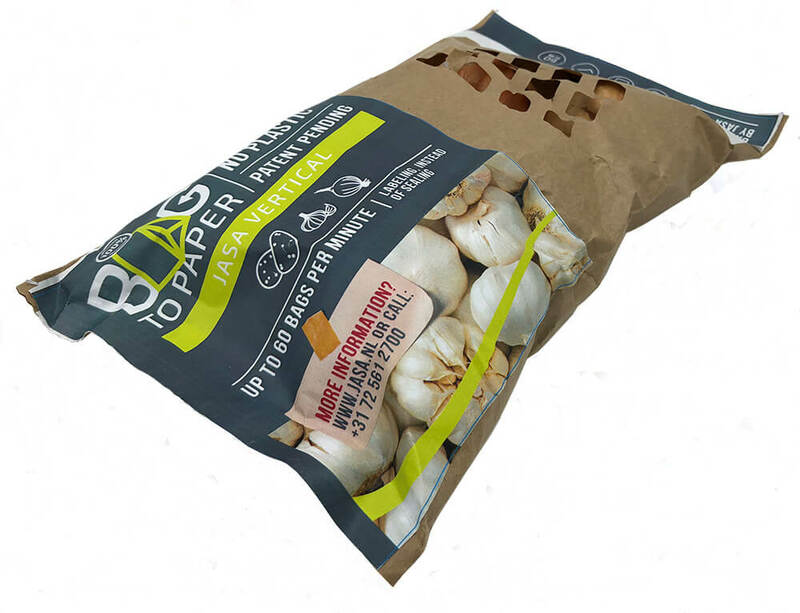 With these 100% paper* packages JASA will focus on the sustainable packaging of potatoes, onions, and garlic in 2019! Bag-2-Paper™ is a revolutionary new technology for the vertical packaging machine. It makes it possible to close paper bags without sealing, with all the benefits of the vertical packaging machine! This makes the bags not only 100% paper*, but also 100% suitable for recycling, and on top of that, the produce is packed incredibly fast. Behind the scenes, we’re working hard to finish this technology so we can launch it at Fruit Logistica 2019. Curious about the possibilities or see how the machine works? We invite you to come and visit our stand at Fruit Logistica 2019 to see our new revolutionary technology. You can find us in Hal 9, Stand D-14 at Fruit Logistica from 6-8 February in Berlin. Our team will be there to answer all your questions and demonstrate the machine. You can recognize us by the Bag-2-Paper™ logo in our stand. In the coming weeks we’ll share more on our website and social media about our Bag-2-Paper™ innovation.  Be sure to follow us so you won’t miss an update! You can find us from 6 till 8 February 2019 in Hall 9, stand D-14. Will we see you there? Are you interested in our Bag-2-Paper™ machines, but not coming to Berlin? Click here to make an appoint with our sales department. * Read the disclaimer here.